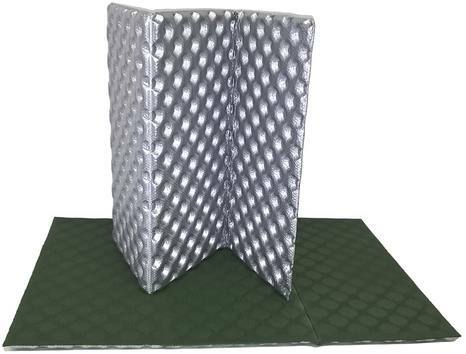 Aluminized seat pad with great insulation. Super warm mattress for winter use. Durable surface fabric. NeoAir comfort at an affordable price, in a larger size. NeoAir comfort at an affordable price. A super plush mattress for year-round use, regular size.